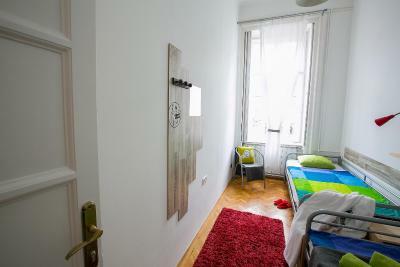 Lock in a great price for Friends Hostel & Apartments – rated 8.9 by recent guests! Great value for money, our room was clean and spacious. We did the late check in and everything went really well. The staff at reception were very kind and helpful. Lots of good restaurants just a short walk from the hostel. 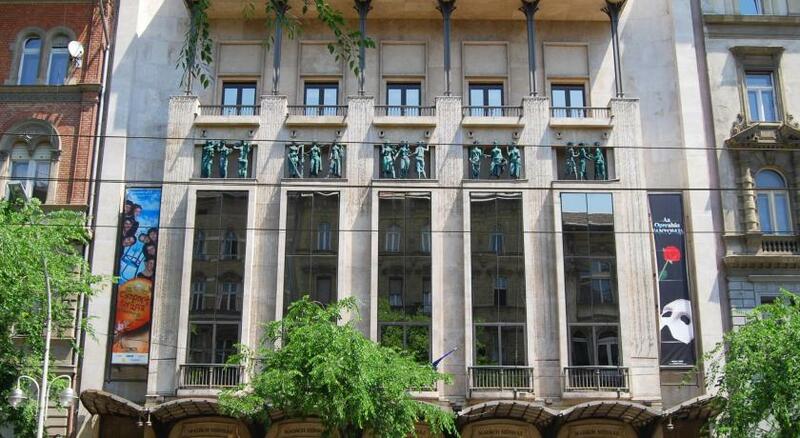 Location is the best, close to various different sightseeing places. The apartment was big and clean. The staff member, Irina, was awesome. 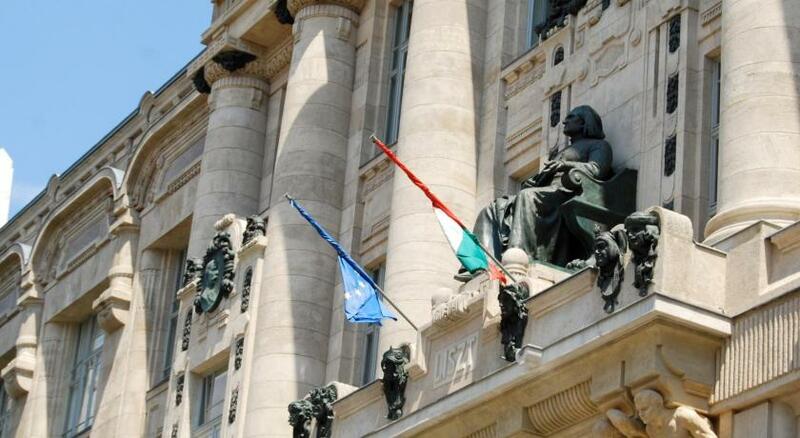 Show us the place and gave many tips about the city. The property was clean, spacious, functional , the bed very comfortable , the view from the room was stunning , I like the way they furnished it, the fanciest room I ever stayed at. Big common kitchen, dinning area, bathrooms all in perfect location close to everything the staff was amazing, helpful, nice and always there to answer questions . I will definitely come back, feels like home. Very clean, nice design, friendly staff, good value for such price. Also they have some mugs, plates, forks, microwave and kettle if someone do care about it ! 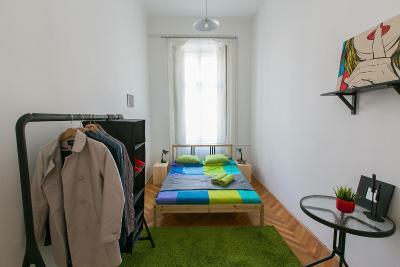 The property was clean and comfortable, there were all the inventory we needed, the room size for 4 was fine and the hostel was in the city center. The location was superb and their availability to hold your luggage for the day, but everything else I wouldn't do again. 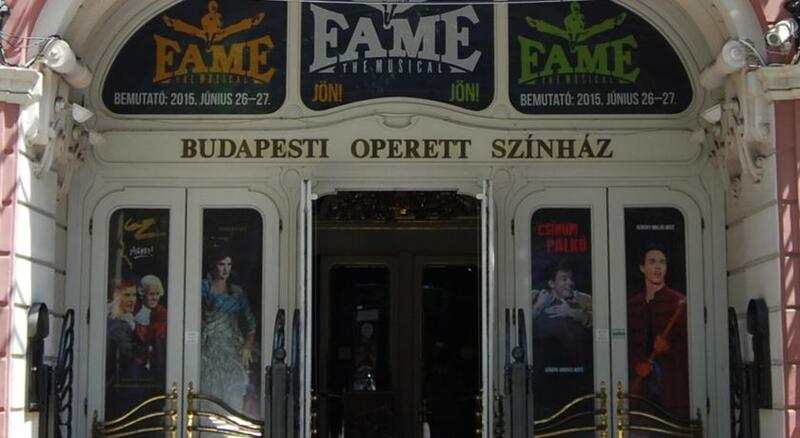 Nothing extremely bad, but there are definitely better options in Budapest. Big rooms! Location is excellent! Stuff is so friendly! I liked that the hostel had a very cozy feeling to it. It was nicely decorated. They have separate showers for male and female. It was really clean. They offer a hair dryer or flat iron if you need one, and they even have shampoo if you've forgotten yours. 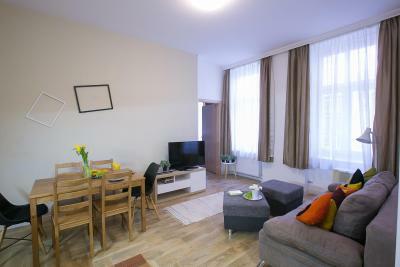 Great location close to the central Budapest with great travel options to major sight seeing spots in the city. 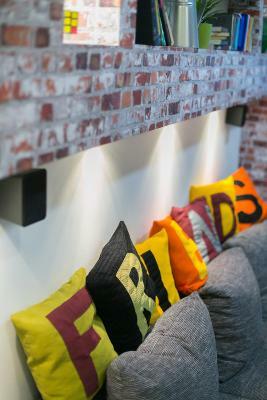 The staff is very friendly and welcoming and do go out of the way to make your stay comfortable. 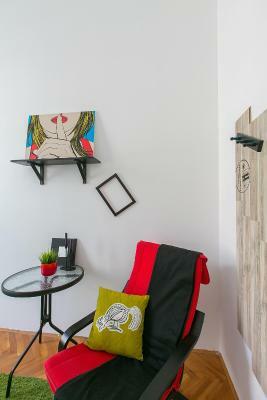 The rooms are well thought and have a modern touch to it! 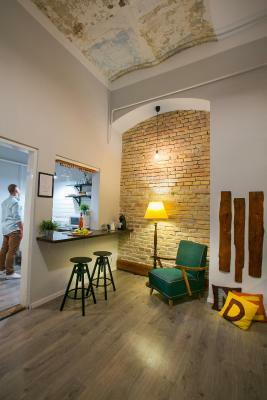 Located in Budapest, 1,650 feet from State Opera House, Friends Hostel & Apartments features a terrace and views of the city. Free WiFi is available at this property. A flat-screen TV, and an Xbox 360 game console are featured. You will find a 24-hour front desk at the property. The hostel also offers bike hire. 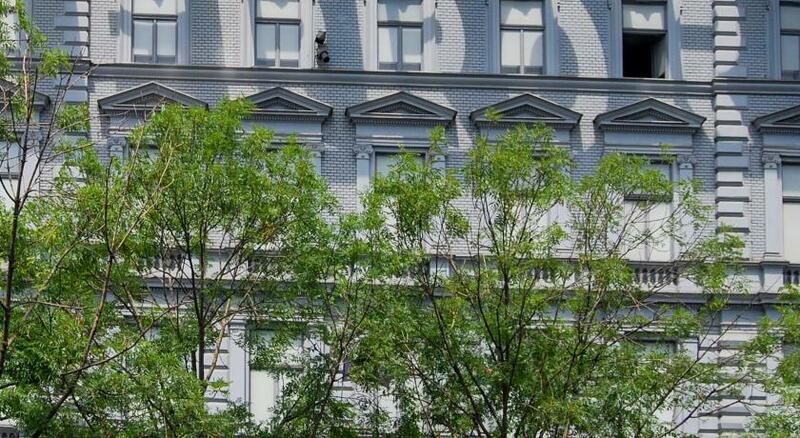 St. Stephen's Basilica is 2,950 feet from Friends Hostel & Apartments, while Dohany Street Synagogue is 2,950 feet away. 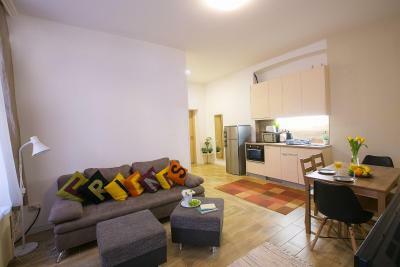 The nearest airport is Budapest Liszt Ferenc Airport, 11 mi from the property. 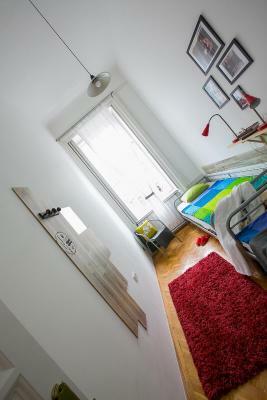 When would you like to stay at Friends Hostel & Apartments? Room with a TV and a private bathroom with shower and hairdryer. 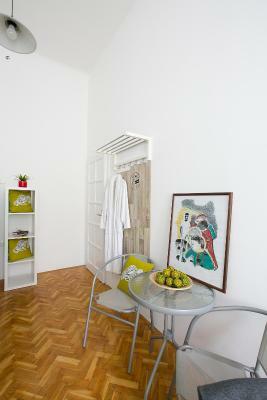 Apartment with a kitchenette and a private bathroom with shower and hairdryer. 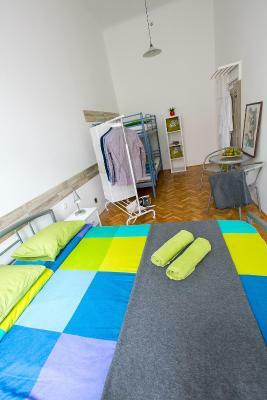 This bed in dormitory features a electric kettle, tea/coffee maker and private entrance. 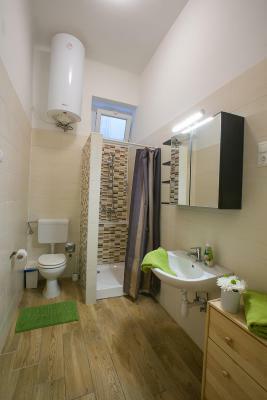 This twin room features a microwave, electric kettle and private entrance. This double room has a tea/coffee maker, electric kettle and toaster. 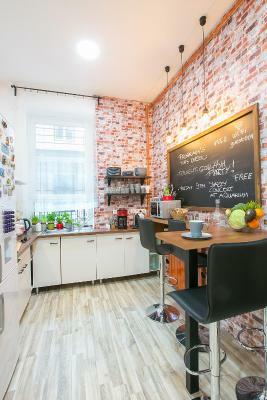 This apartment has a dining area, flat-screen TV and tea/coffee maker. This family room features a tea/coffee maker, private entrance and toaster. 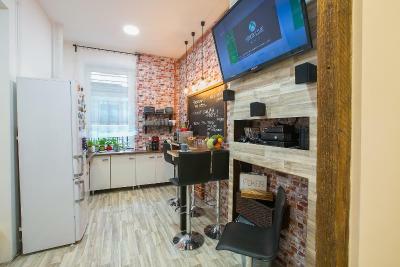 This apartment has a microwave, kitchen and dining area. 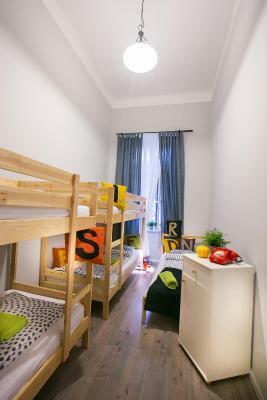 This bed in dormitory features a electric kettle, private entrance and tea/coffee maker. This apartment has a electric kettle, dining area and flat-screen TV. 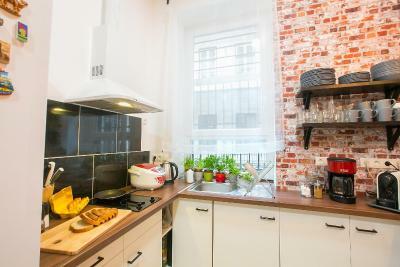 This apartment has a oven, private entrance and stovetop. 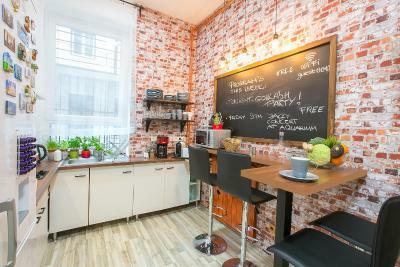 This apartment features a toaster, electric kettle and tea/coffee maker. 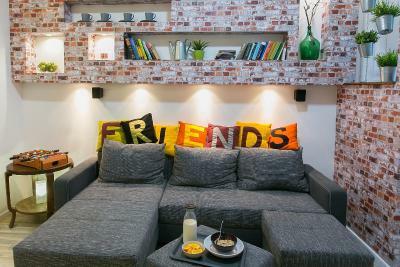 House Rules Friends Hostel & Apartments takes special requests – add in the next step! Cash Friends Hostel &amp; Apartments accepts these cards and reserves the right to temporarily hold an amount prior to arrival. Friends Hostel & Apartments accepts these cards and reserves the right to temporarily hold an amount prior to arrival. 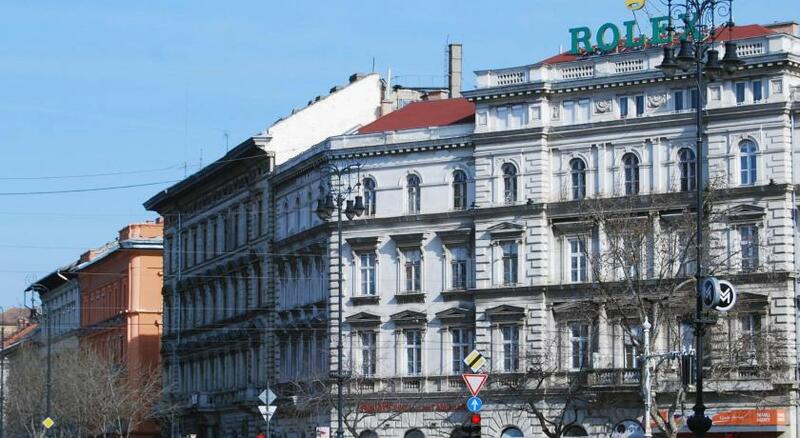 Guests arriving after 23:00 have to pay a late check-in fee of EUR 5 per room. Please note that for rooms with shared bathroom facilities, towels are not included in the rate. Guests can rent them at the property or bring their own. Please note that shen and stag parties and other noisy activities are not allowed at the property. Please inform Friends Hostel & Apartments of your expected arrival time in advance. You can use the Special Requests box when booking, or contact the property directly using the contact details in your confirmation.